Empay Software Solutions specializes in providing an array of cutting edge solutions and services for the financial services industry in the electronic and mobile payment verticals. Our mission is to provide path breaking and effective solutions in the transaction processing and payment services domain to enable our clients to become and remain pioneers in the industry. Empay Software Solutions was founded in 2008 by professionals who have vast and hands on experience in the financial services domain. 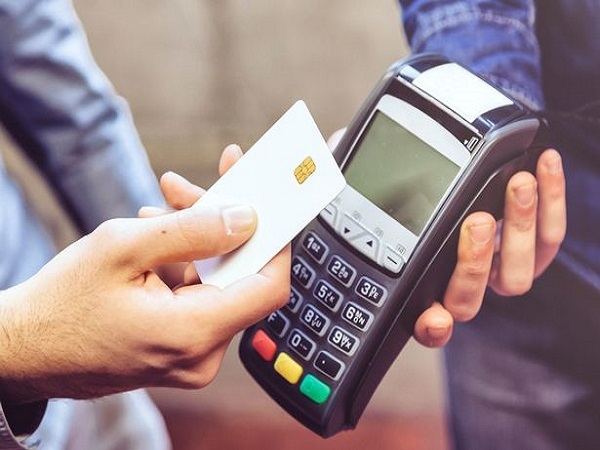 The team, besides having the technological expertise, has in depth knowledge of the various processes and nuances of the retail payments business. Designing your payment system. As a mission-critical part of your business, your payments system should be as streamlined and efficient as possible while being robust, flexible and low cost. Supporting and enhancing your payment system. 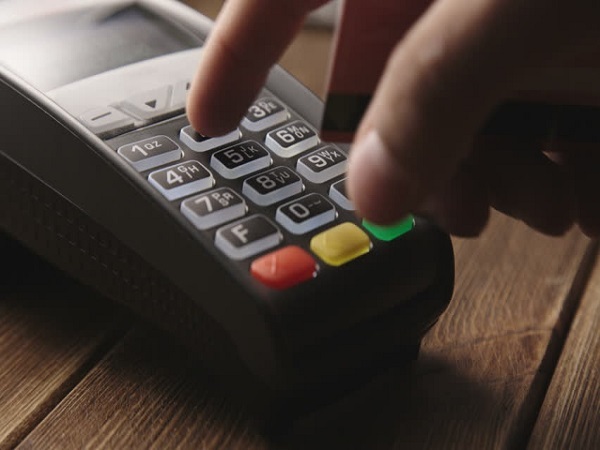 With a wealth of industry experience and payment systems knowledge, we are able to provide a broad range of support and services for your payment system. 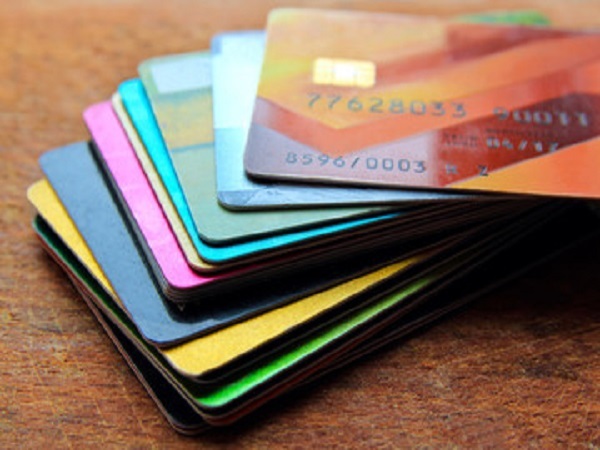 Designing and building for your payments platform. The rapid advance in technology has brought innovation and fresh thinking in the payments industry. Our team has extensive experience in the form of business analysis, product development, application development and project management in the payment and financial services domains. ReconPlus is a highly configurable application for reconciling various electronic payment transactions across multiple entities and sources. ReconPlus is modular system that can be implemented by a Service Provider for multiple banks or as a stand-alone system by an Issuer and/or Acquirer Bank. MARS a complete solution for merchant on boarding and payment processing. This application processes transactions from bank's POS Switch, calculate merchant discount, generate merchant payment, generate clearing files to Visa, MasterCard, RuPay & Amex, generate GL Accounting entries and reconcile with the settlement received from card associations. 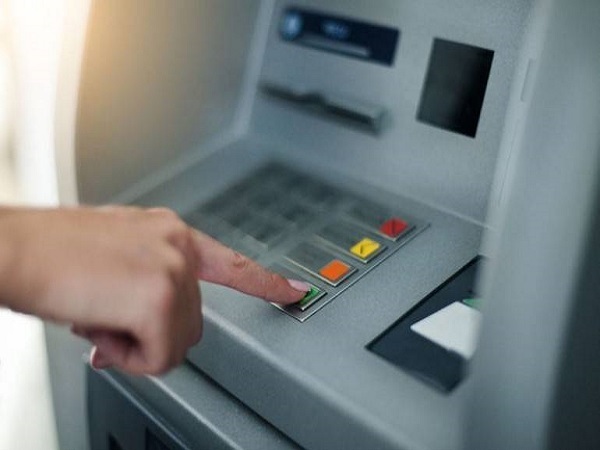 EFT authorization and routing switch suitable for transaction switching between payment channels like POS, Mobile, Kiosks, Internet, CBS and Interchanges (Visa, MasterCard, Amex, Rupay. We also provide converter application for different source and Interchanges and this is suitable for clients who want to route the transactions between single source and destination. Cochin - 682 025, India.